Please note that tickets may be purchased online up to 4 p.m. on Friday, October 23. Patrons who purchase their tickets online are encouraged to bring their receipt/email confirmation with them. Questions concerning the Masquerade Ball should be directed at Mandy Pinyan at 256-532-2364 or mpinyan@hmcpl.org. 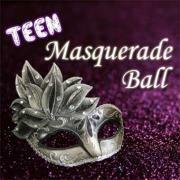 The Ball is an event for Tweens and Teens, ages 12-19. It is recommended that younger guests attend the ball between 8:00 p.m. - 10:00 p.m. There will be a costume contest. 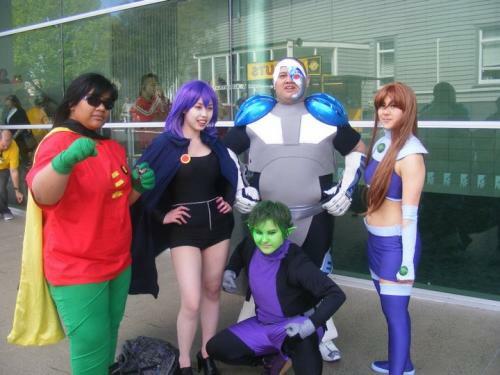 Come dressed in cosplay as your favorite book, movie, comic or cult classic character. Costumes must be in good taste. Obscene or inappropriate costumers will not be allowed to enter the Ball. Weapons are not permitted inside the Huntsville-Madison County Public Library. This includes weapons used as part of costumes. If a weapon is discovered during the event, you will be removed from the Ball. We have a zero tolerance policy for alcohol and drugs. If you are found in possession of alcohol, drugs, or participating in any other form of misconduct, you will be removed from the Ball with consideration of being permanently banned from future events. Officers from the Madison County Police Department will be in attendance, both inside the event and in the parking lot. Outside food or drink will not be permitted into the building during the event. By purchasing this ticket, you acknowledge you are aware that representatives from the Huntsville-Madison County Public Library and electronic media will be taking photographs and video of the event for use on television, in print, and online. All attendees acknowledge they will adhere to these event guidelines and all other Library policies and procedures.